Swansea University wanted to bring the wonders of Science to the public through exhibitions on a scientific theme, to inspire visitors to think and explore how science and technology impact their daily lives, and to create a presence for an off-centre campus based University in the city centre. We helped them to make it happen. The aim was to create ‘Oriel Science’ – a public-facing exhibition and outreach teaching space showcasing exhibitions based on research from Swansea University’s College of Science and on wider scientific themes of relevance to the daily lives of the public. Its core business being to host rolling exhibitions delivering a wide ranging outreach programmes to schools and the public. The intended format was to take an empty retail unit in Swansea city centre as a ‘meanwhile use’ or ‘pop-up’ project. The target was to deliver the initiative in time to follow immediately on from the British Science Festival, which in 2016 was being hosted in Swansea by the University. That dictated a very short timescale for project delivery. We supported the University to secure an empty shop unit, liaised with key local partners, raised additional sponsorship, oversaw the outfit of the unit and exhibition, and site managed and supported the University with trouble shooting up until the launch … all within a few weeks. Oriel Science was successfully delivered within the short timescale available, overcoming a number of difficulties to get the venue fit for purpose and the exhibits installed on time. The exhibition, opened by George Abbey formerly of NASA, has been a huge success. It has attracted large visitor numbers (several thousand in one night in the lead up to Christmas), school visits, and raised awareness of the University and its work and visitor feedback is very good. 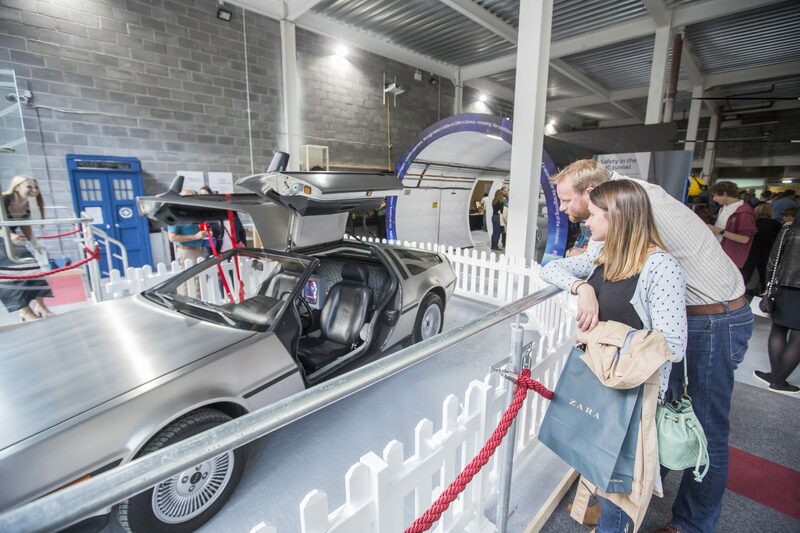 The initial exhibit, with the theme of time, includes a cross section mock-up of the large hadron collider, interactive displays, and is guarded by a DeLorean car and Dr Who’s Tardis. It is situated on Princess Way in Swansea and is open for free to the general public on weekends and during holidays, and hosts school visits on weekdays in term time. 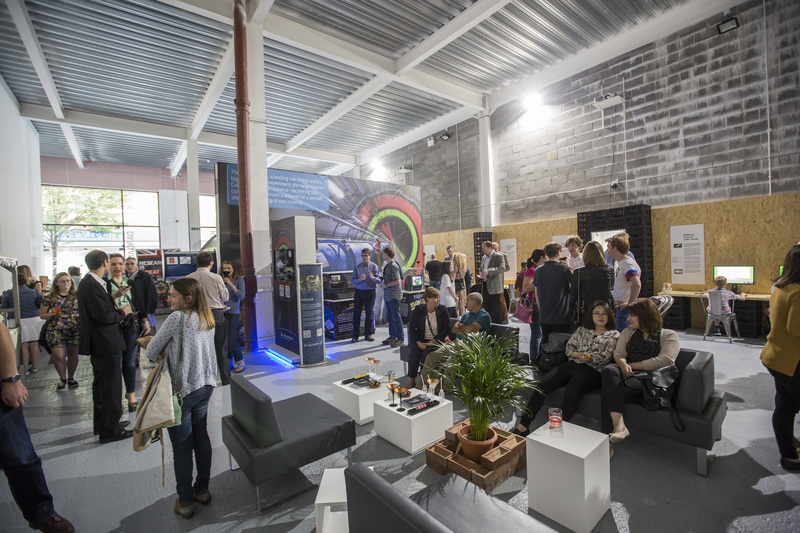 "Oriel Science's pop-up exhibition gallery was constructed in 6 days in a commercial premises in Swansea’s city centre. 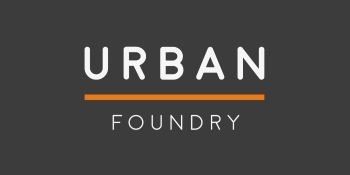 Swansea University employed Urban Foundry to be our venue’s site manager and you superbly oversaw this complex and time-critical project. We launched on time with everything in place and the visitor numbers to the gallery are a testimony to the project’s success, which relied heavily on your experience, knowledge and organisational skills."